Are you having a hard time sitting comfortable in the bottom of the overhead squat? 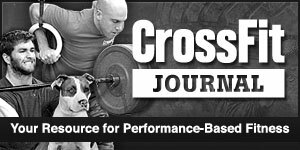 Are you struggling to keep an upright torso in your clean, back squat or any other lift? If you are not as flexible as you need to be, you should try our Sunday morning Yoga class. Please be sure to reserve a spot.